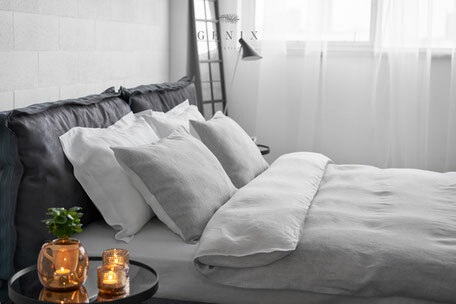 We offer the best European Linen. 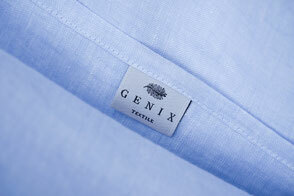 All products featured in genix-textile.com store designed and manufactured in Europe. 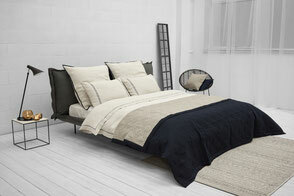 Fabrics carefully selected from the best European weaving factory that allows us to guarantee premium quality and authenticity.